Damien is a Partner within Nexia Edwards Marshall’s Audit and Assurance division. Damien provides significant support to the division with his experience and ability to provide efficient, effective assurance services to a diverse portfolio of clients. His clients include a significant national professional services firm, large charities and not-for-profit entities providing aged care, community and health services. He has also assisted in the preparation of expert reports for Nexia Edwards Marshall’s litigation support services. Damien understands the needs of clients facing an ever-changing regulatory environment. His ability to be pragmatic in his approach and empathise with clients has seen Damien establish and maintain many long standing successful client partnerships. 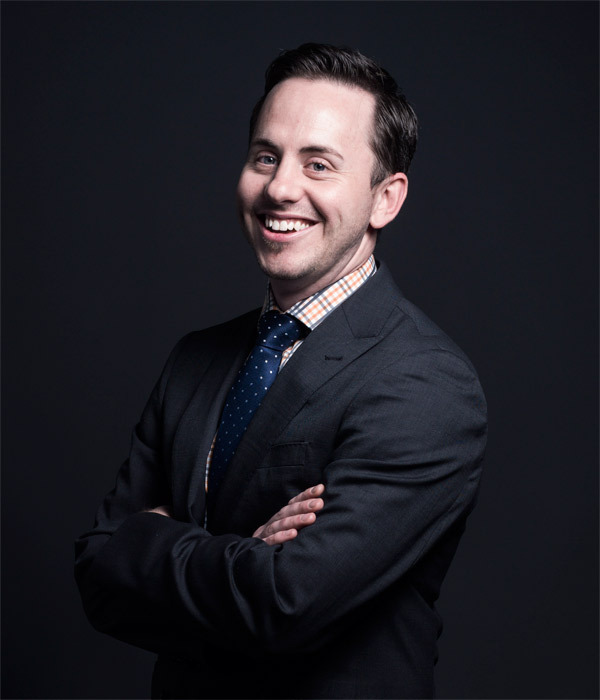 Damien holds a Bachelor of Commerce (Corporate Finance) with Accounting qualifications from the University of Adelaide and a Graduate Diploma of Applied Finance and Investments from Financial Services Institute of Australasia. Damien is a Registered Company Auditor, an approved external examiner of solicitors’ trust accounts in South Australia and the Northern Territory and a Member of Chartered Accountants Australia and New Zealand.